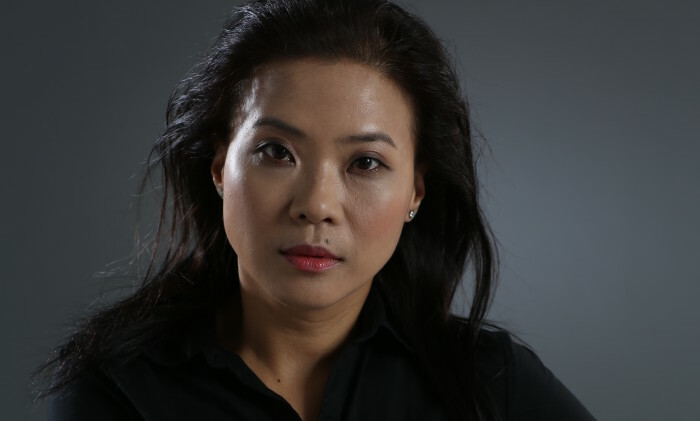 Awoo Lai has been promoted to chief creative officer at BBDO Shanghai, and Sharlene Wu (pictured) is the new managing director at Proximity Shanghai. Lai was previously executive creative director of BBDO Shanghai. In his new role, he will have the primary responsibility for the BBDO Shanghai’s creative team and all creative output. In addition, he will take on the unofficial title as BBDO China’s “creative ambassador” continuing to represent the agency in the industry. Lai joined BBDO in 2010 as executive creative partner for Shanghai. Since then he has forged an enviable reputation in the industry. He continues to report to Leong Wai Foong, executive creative director of BBDO Greater China. “Awoo has been a key part of our success in China. We are thrilled to promote him to this important position after the latest expansion of our business,” Leong said. Meanwhile, in her last role as general manager of Proximity Shanghai, Wu has overseen the rapid growth of the agency. Wu joined BBDO in 2007 as business director responsible for several multinational accounts. With a thirst for learning and taking on new challenges, in 2011 she took up the role of general manager for Proximity Shanghai. She will continue to report to Clement Yip, CEO of Proximity Greater China. “Sharlene Wu is an exceptional partner. She has doubled the size of Proximity Shanghai in the last year alone. This promotion is a well-deserved,” Yip said. Ogilvy & Mather Hong Kong has rolled out a global campaign "For the Brave" for Huawei to help its Honor 6 smartphone break onto th..
Taobao has taken its online marketplace to an offline carnival in HangZhou from 13-16 September, housing more than 200 Taobao stor..